Crown Awards is an online store and mail order catalog business that specializes in producing personalized trophies, awards, plaques, and medals, to order. They cater to individuals, and events organizers small and large. The privately held company is headquartered in Hawthorne, New York, United States, and can be found online at CrownAwards.com. Free Shipping on Credit Card Orders Over $100+ for Trophies And Plaques. Free Ground Shipping On Trophy Orders $100+. Free Logo on Trophies, 25 Pieces Minimum. Crown Awards traces its roots back to 1978 when Chuck Weisenfeld opened a single outlet in Brooklyn. The small trophy shop then expanded with a mail order catalog and has since grown to need a 250,000 square foot facility. Today Chuck's daughter Elyse heads up the business which serves both local sports teams, schools and organizations, and customers big and small all across the country. You can always shop online with Crown Awards. Instead of shopping on the full site, you could also make the decision to view their full catalog on the website and making your purchasing decision from it. If you want to have the opportunity to look through a physical catalog, then you can simply request that one be sent to you. Plenty of good Crown Awards deals can be found in one. If you happen to be on the official website, then it's worth the time to check out their blog. It offers plenty of interesting and helpful articles to read through. The covered topics include coming up with fun camp activities and tips for having various types of celebrations such as family reunions and football parties. There is also an official newsletter that visitors can sign up for. Those who take the opportunity to join will learn about product releases and also be privy to special deals such as a Crown Awards discount code. 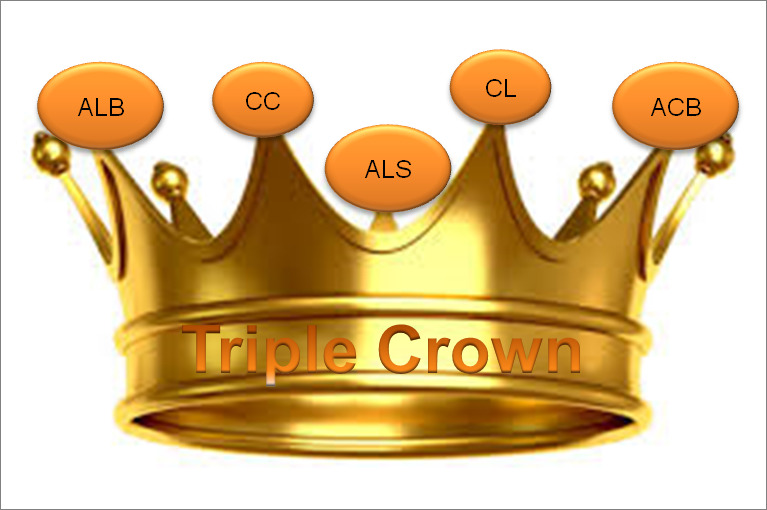 CrownAwards.com offers a wide range of personalized award products of all sizes, including trophies & cups, plaques, medals and dogtags, lapel pins, sculptures, championship style belts, rings, and more. Materials can be metal based, acrylic, crystal glass, wooden mounted, and more. You can also buy accessories such as ribbons, sashes, rosaries, neck ribbons, badges, and more. There are many base designs that are suitable for certain purposes, such as 1st place, football & other sports, anniversary, graduation, safety, military, and hundreds of others. You can also pay for custom logo design if you do not have your own already made. There's no need to wonder what other people think of the company's products and services. You can read through plenty of Crown Awards reviews right on the website by visiting the testimonials section. If you need assistance with purchasing something, then make sure that you check out the live chat feature that's available. The website supports all common credit and debit cards, such as MasterCard, Visa, Discover and American Express. If you mail or phone in your order you can also use business checks and personal checks. Consumers will find it very easy to use a Crown Awards coupon code on the website. Simply add your items to your cart then checkout like normal. On the checkout page, you'll be prompted to enter your promo code in the appropriate box. All orders over the value of $100 are shipping for free within the 48 contiguous US states. Shipping is handled by UPS and the estimated delivery time can vary from states to states so they have a handy postcode checker on the site. The site also allows you to get a free shipping quote on particularly large orders. Just like many other online stores, this one also has a return policy. To initiate one, make sure to create a claim by calling the customer support service. For tracking purposes, all returns must be authorized. Keep in mind the fact that they are subject to a 30% restocking fee, so you will not be getting a full refund. Together with this, all custom items cannot be returned, unless they are damaged, defective, or significantly different than expected.